Soil Requirement: Well drained, average moisture level. 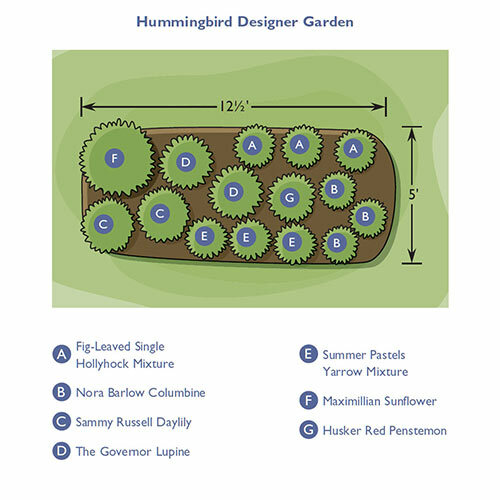 Planting the new Breck's® Hummingbird Designer Garden is like putting out an "all you can eat" sign for these sprightly pollinators. 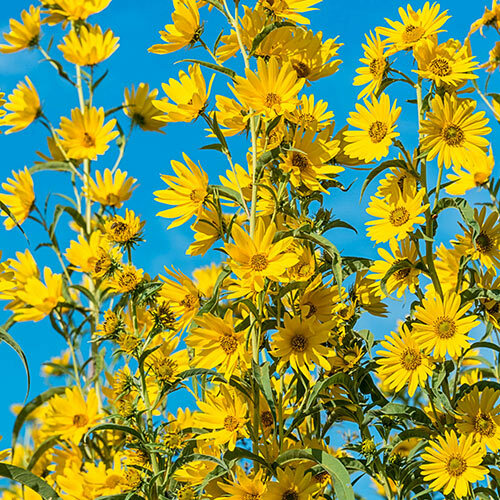 Prepare to welcome lots of nectar-seeking hummingbirds when these amazing plants start flowering. 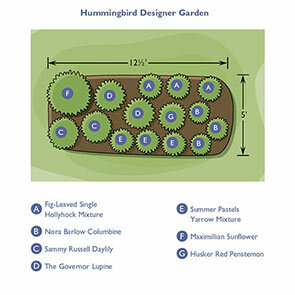 For the best results, we recommend planting them as shown in the garden diagram included with your order. 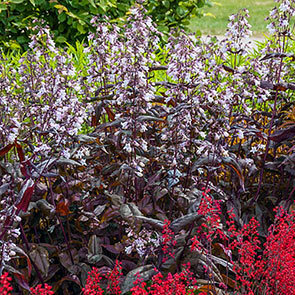 Each variety was chosen for its ability to enhance the look of the landscape while attracting hummingbirds, butterflies and bees. This special selection will keep precious pollinators busy all season—and keep them coming back. 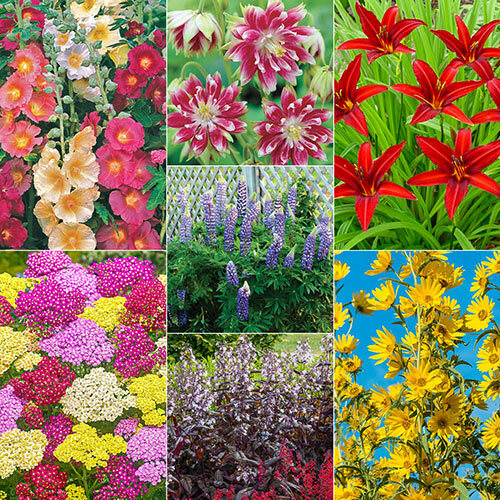 Speaking of coming back, all these varieties are excellent perennials. 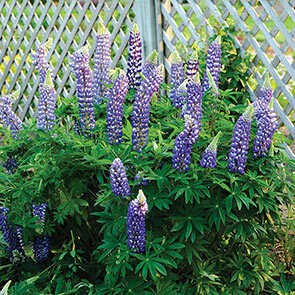 Plant them once, and they will return year after year with increased beauty and vigour. Of course, hummingbirds and other pollinators are not only fun to watch, they are crucial to maintaining global biodiversity. As gardeners, we can do our part by giving them a place to call home. 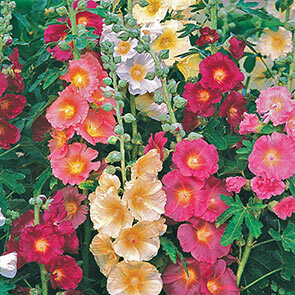 The varieties in this collection cover an area of approximately 62½ square feet (5' x 12½'). This garden is suitable for hardiness zones 3–8. 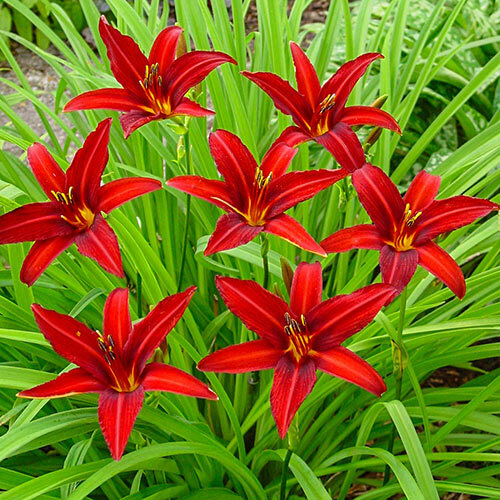 It should be planted in well-drained soil where it will receive full sun. 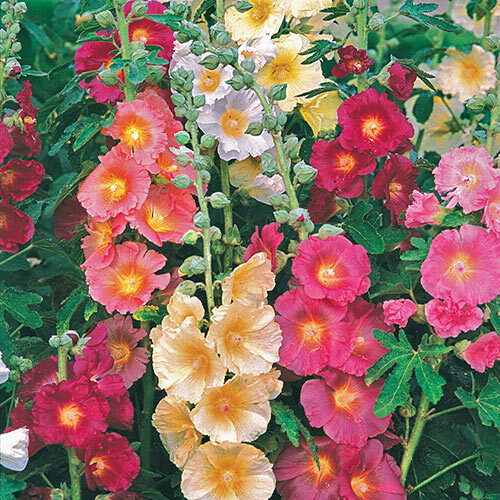 Fig-Leaved Hollyhock Mixture: Hollyhocks feature satiny, showy flowers borne on tall stalks. 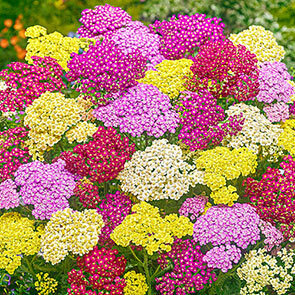 This delightful mix yields single, 3–4" blooms in a wide range of pastel shades. 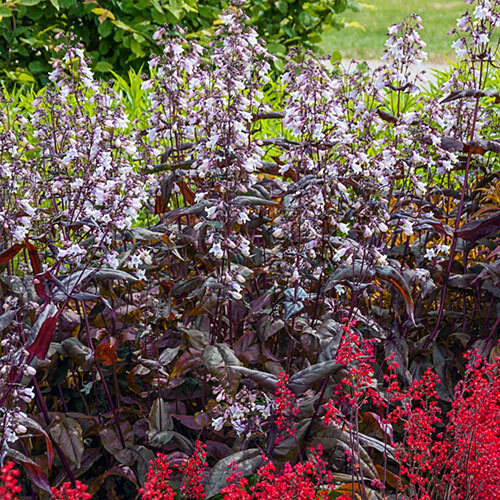 Ideal at the back of a sunny border, where it can serve as an attractive backdrop for lower-growing perennials. Safe for planting beneath black walnut treesAlcea ficifolia. Nora Barlow Columbine:Its fluffy double blooms with pointy, overlapping, reddish-pink and white petals resemble small dahlias. Grey-green, fernlike foliage forms a low mound. 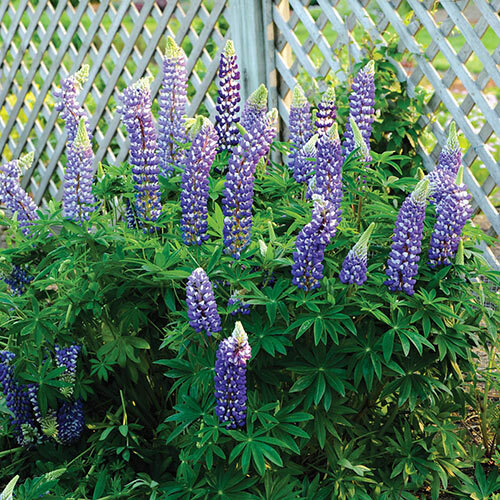 An old, fast-growing variety with lots of appeal that perennializes well and is superb for cutting. 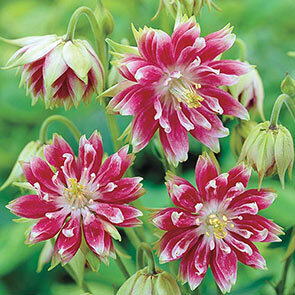 Deer resistant.Aquilegia vulgaris var.stellata. Flowering Time This collection provides color (flowers) from mid spring until mid fall. Soil Requirements Well drained, average moisture level.